The foundations to a successfully designed, implemented and maintained system are documentation and project planning. We are able to provide comprehensive schedules, operations and maintenance manuals, approval and as-built schematics and complete project bill of materials. Our engineers utilize the latest version of the industry-leading AutoCAD Electrical software package to produce the highest quality system design layout and electrical schematics. Our engineers have extensive experience with a broad spectrum of legacy and current programming platforms. We integrate industry proven program design, intuitive machine graphics and essential diagnostic tools to help our customers improve their processes, to expedite troubleshooting and to minimize system downtime. In addition to the popular products listed below, our team has worked with a wide array of hardware and software platforms to provide custom and cost effective solutions. The rapidly evolving innovations in machine vision, barcode scanner and RFID technologies have provided a constant stream of new possibilities in controls systems. By understanding and implementing these latest advancements, our engineers approach each new application with the tools necessary to ensure success. We are a UL 508A Listed panel builder. 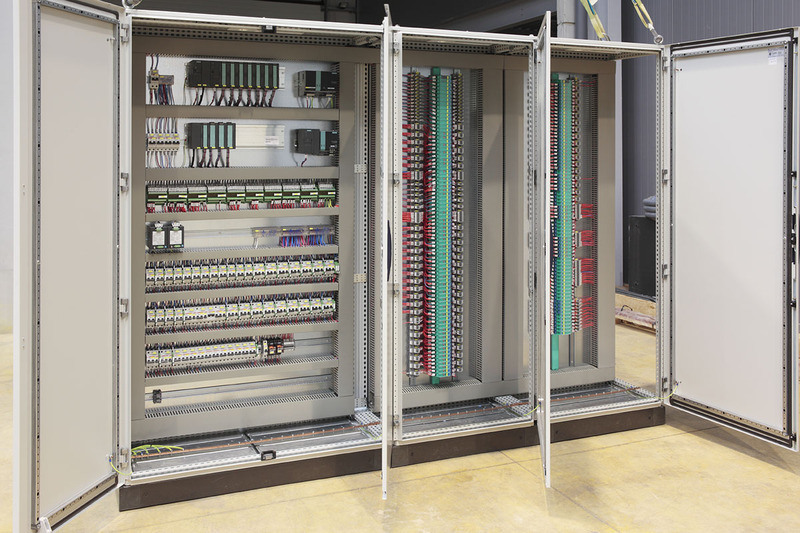 Our panel fabrication department is staffed by dedicated electricians with extensive experience working with both our own standardized controls schematics and from customer provided schematics. 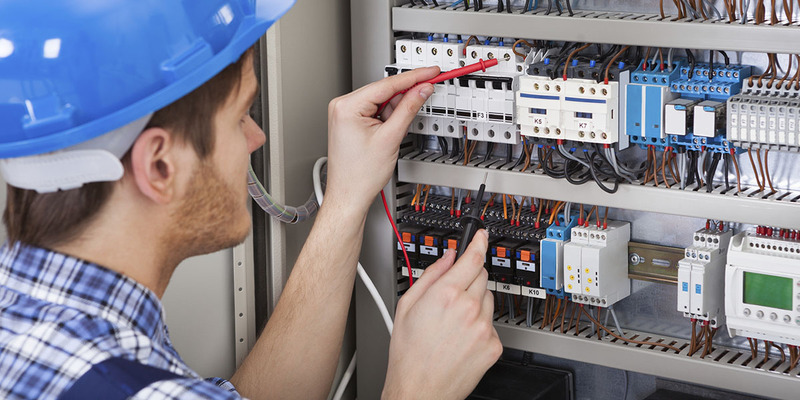 Our electricians are trained and ready to comply with the constantly evolving industry standards and customer specifications to provide the safest and highest quality systems. This level of dedication and experience extends to our machine wiring and system installations, where our electricians are able to provide expert solutions to our customer’s applications. Maximizing efficiency means minimizing production downtime. Our staff of experienced electricians and engineers follows industry proven methods to effectively commission new and retrofitted systems. By training our customer’s staff of system operators, maintenance personnel and management, we provide a comprehensive solution to ensure success. Whether our customers need solutions to new and unique applications, or support to improve, maintain or repair their existing systems; our team of experienced engineers is ready to exceed their expectations.